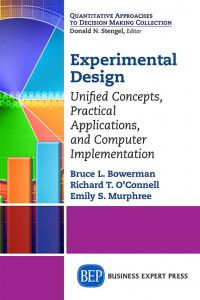 This book creates a balance between the theory, practical applications, and computer implementation behind Regression—one of the most widely used techniques in analyzing and solving real world problems. 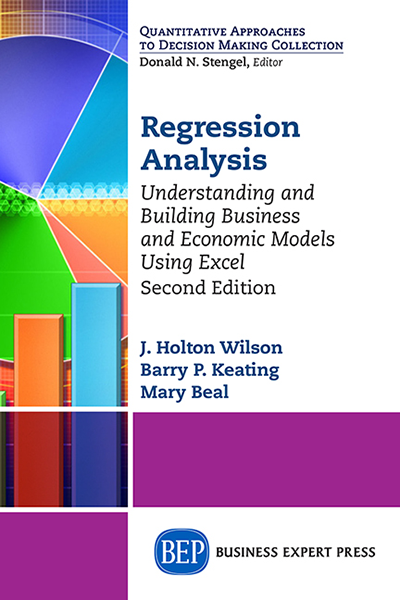 It begins with a thorough explanation of prerequisite knowledge with a discussion of Simple Regression Analysis including the computer applications. 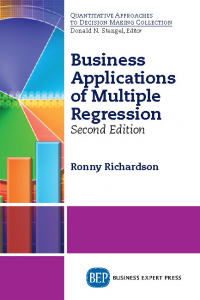 Multiple Regression—a widely used tool to predict a response variable using two or more predictors, follows this. 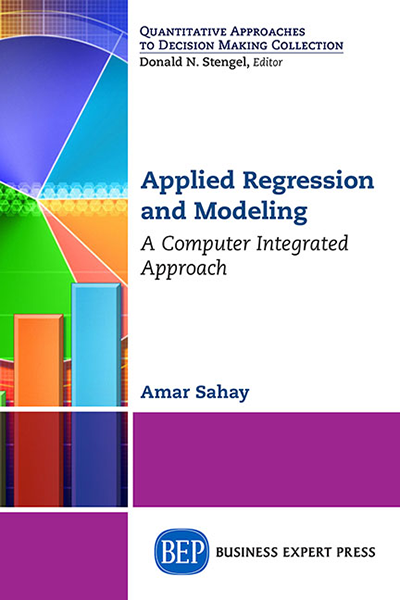 Since the analyses of regression models involve tedious and complex computations, complete computer analysis including the interpretation of multiple regression problems along with the model adequacy tests and residual analysis using widely used computer software are presented. The use of computers relieves the analyst of tedious, repetitive calculations, and allows one to focus on creating and interpreting successful models. 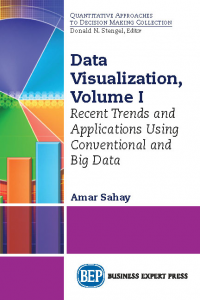 Finally, the book extends the concepts to Regression and Modeling. Different models that provide a good fit to a set of data and provide a good prediction of the response variable are discussed. Computer analysis and interpretation of computer results are presented with real world applications. 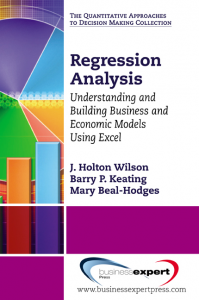 The statistical concepts for regression, computer instructions for the software—EXCEL and MINITAB—used in the book, and all of the data files used can be downloaded from the website link provided.